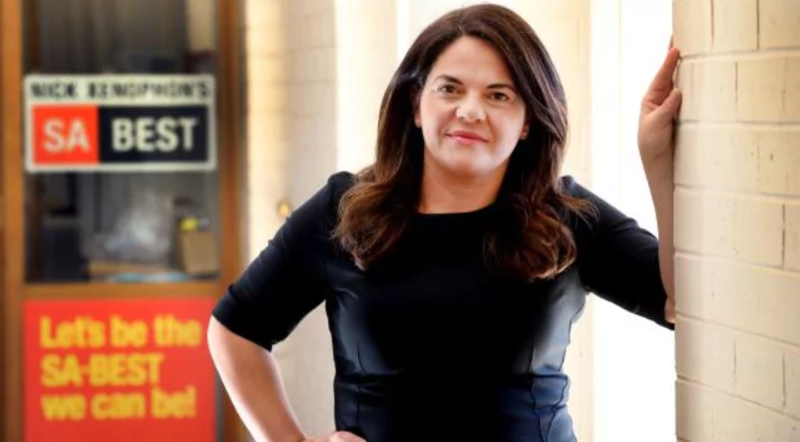 Connie Bonaros: one of SA’s Best! Mary Morris on the warpath: nobody does it better. HIGH POWERED ANIMALS AT THE THE TROUGH. Have left anyone suffering from noise in a life of HELL. GP’s are shutting up and denying us treatment for this insidious affliction. SA Best Nick Xenophon and John Madigan got the senate inquiry for us affected neighbors. Since then, nothing’s changed. The windfarm commisioner is just a mediator, who has helped organise us with advice. 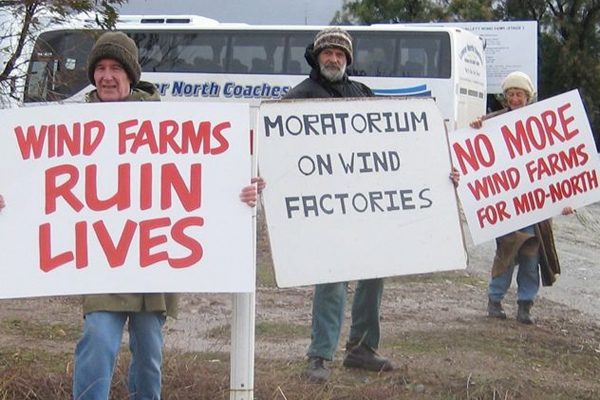 So we have not actually stopped any windfarms being approved by Moyne Shire Councillors till some of the commisioners recommendations are made law. Such as cumulative effects. But nothing stops the noise or amplitude modulation, as I have just found out from this article. For us dumb farmers it’s when the blade goes past the turbines mast or pole you hear and feel the thump. 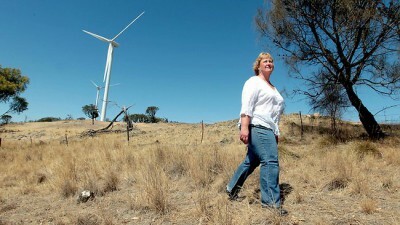 But every time I complain to AGLs Hannah Coffey she says the turbines are compliant. So at 3am trying to sleep, that’s comforting to know, thanks Hannah. Fritz Van Den Berg was the expert acoustic witness for the wind farm neighbours opposing the Development. On the issue of AM and the Van Den Berg Effect.